Hair extensions in Darlington. Remy hair is considered to be the finest quality of human hair. Cuticles are kept intact unlike most other non-remy hair extensions and aligning and preserving the hair cuticles in a unilateral direction, ensures the natural look and feel of hair extensions. Best applied to thick hair to add volume and length. Copper bead with silicone insert. The team completed their hair extension training at Belle Academy, the UK’s premium hair extension training provider and we offer three ranges: Athena, Russian & Pure, all of which are Remy hair. 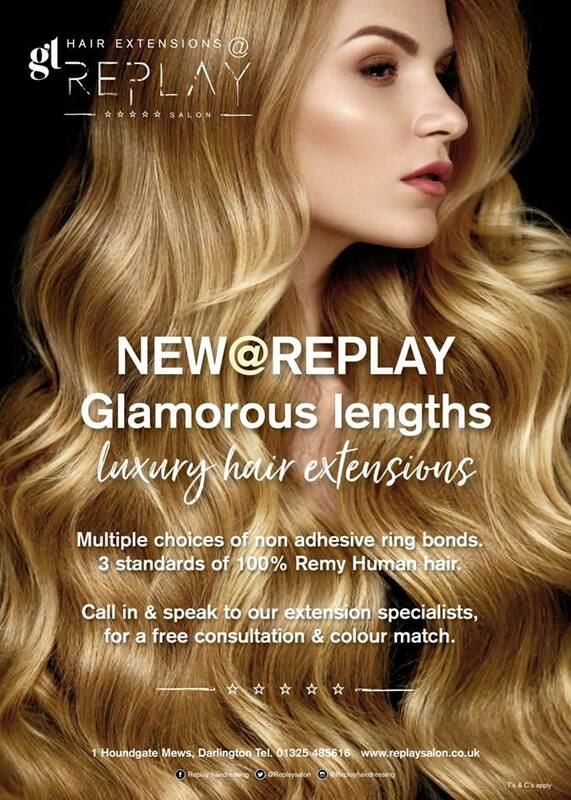 To enquire about Remy hair extensions in Darlington, please contact us.